Installing a new toilet can be a DIY project, but we suggest that you have a licensed plumber do the job for you. It will only cost a couple hundred dollars and they will get the job done correctly. I have heard horror stories of homeowners who tried to do it themselves, and they have done things like leaving the old wax ring, not caulking the toilet properly, or not tightening the t-bolts. This can cause your toilet to leak from the base. So how much does toilet installation cost? Let’s break it down by the price of the toilet, what kind you should choose, what kind of labor is involved, and whether or not there is existing plumbing. On average, you should pay about $385 or somewhere in the range $220-$550. How much does a toilet cost? 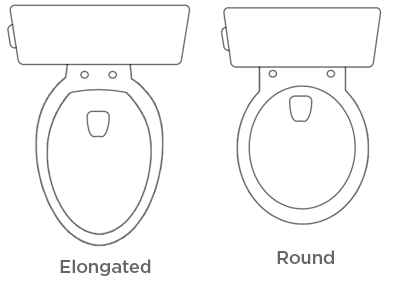 The two most common types of toilets are round toilet bowls and elongated toilet bowls. 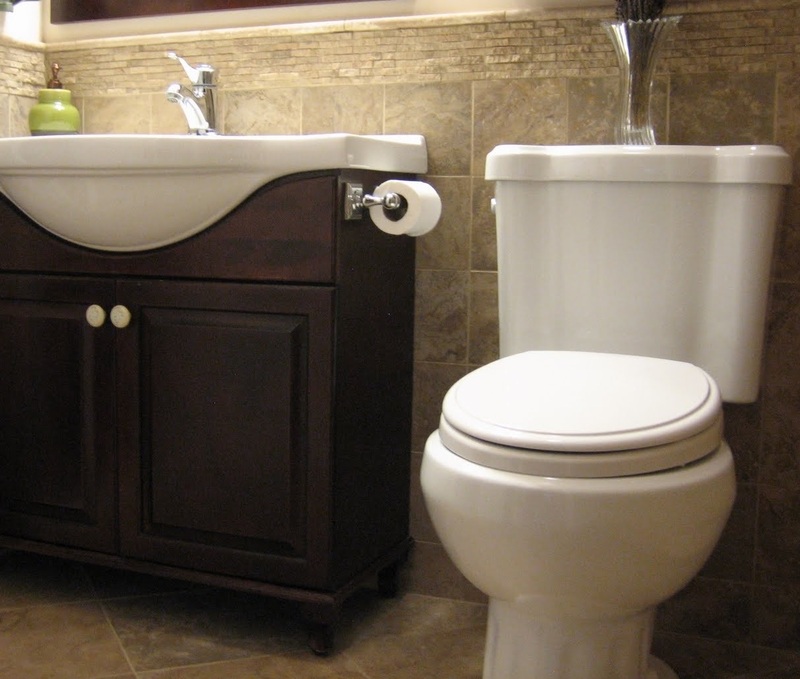 The elongated toilet bowls are a little more expensive because they are more comfortable and they look better. They typically have a stronger flushing action as well which makes them a little pricier as well. There are also one-piece toilets and two-piece toilets. One-piece toilets are generally smaller than the two-piece and they are also much easier to clean. While one-piece toilets are a little more expensive, they are certainly much more popular. Lastly, the brand of the toilet plays a small factor in the price. As long as you go with a reputable brand, you shouldn’t see too much of a fluctuation in the price. Listed below are 4 of the well-known toilet brands. 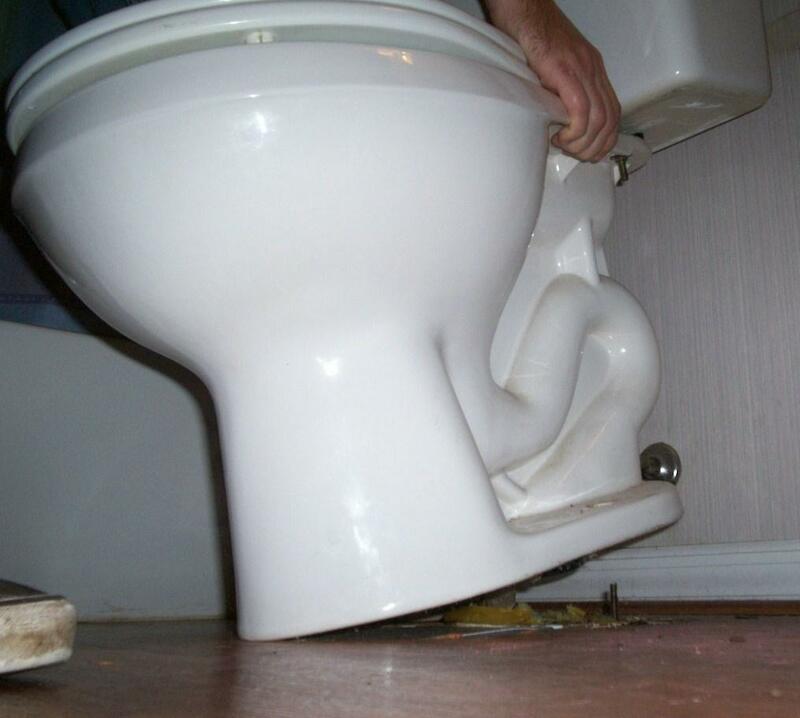 Replacing a toilet is relatively easy for someone who has done it many times and has years of plumbing experience. 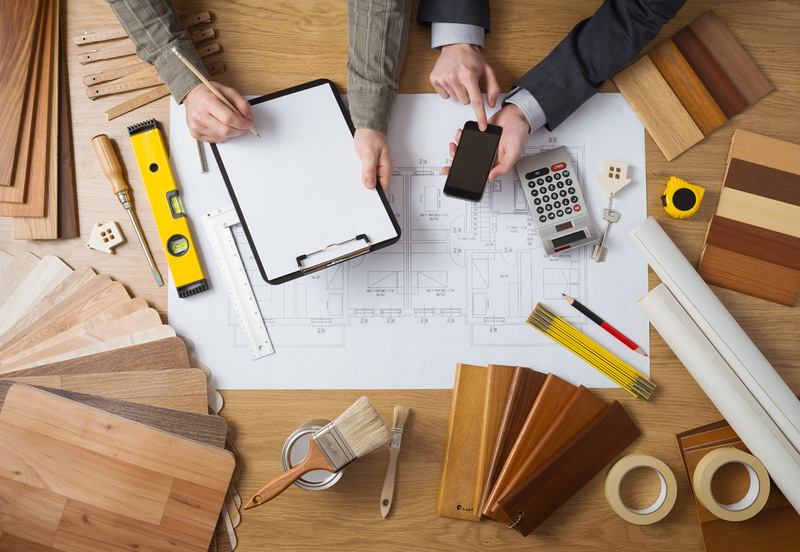 For the average homeowner, making this a DIY project can be quite costly if a mistake is made. One error in the process can cause a problem that no one wants to deal with. Great Pros has licensed, bonded, and insured plumbers who are ready to help! Here’s the process for replacing a toilet. First, you need to shut off the water supply. The valve is typically near the base of the toilet on the left-hand side. Turn off the water and then flush the toilet a few times to empty any water. You can use a small cup and a sponge to get any excess water as well. Next, you need to pop off the caps at the base of the toilet and unscrew the bolts that are holding the toilet in. Once everything is removed, you can lift the toilet out. If it is a two piece toilet, you should lift the top part off first. 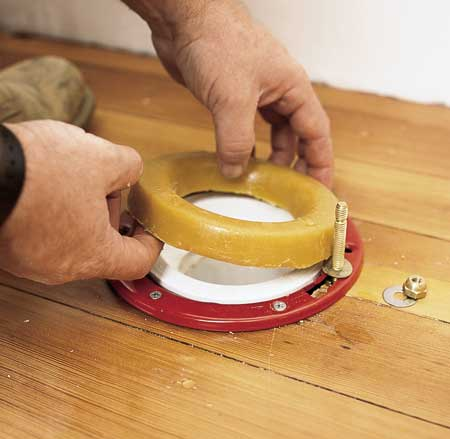 After the old toilet is taken off, you can remove the old wax seal and install a new one. While doing this, it’s a good idea to stuff a rag in the hole so the sewage gas isn’t making the bathroom smell. Once the new wax seal is in place, you can lift the new toilet into position and caulk it. You need to make sure everything is secure and make sure the water line is hooked up and turned back on. NOTE: If there is existing plumbing, the installation for an expert isn’t too hard. 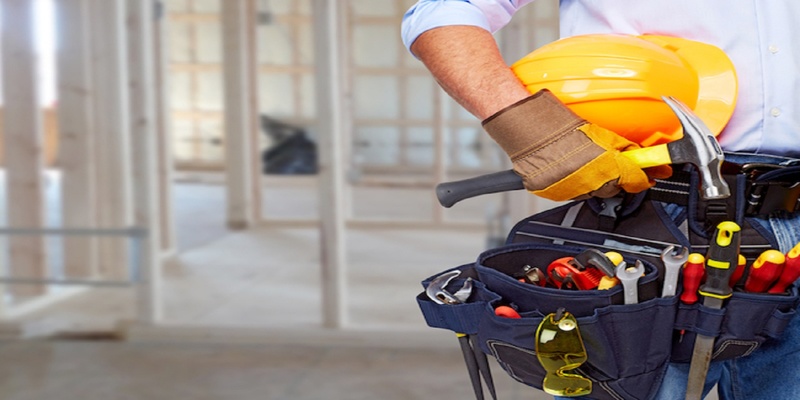 However, if there is not plumbing in place, then you will need to hire an expert for that. If this needs to be done, expect the price to exceed $500. Now you know how much a toilet installation costs and how to install a toilet! If you're looking for professional help, talk to us for free! Great Pros only works with the best plumbers in your area. If you want to receive free price quotes and get in contact with 1-3 plumbers, take 2 minutes to complete a few questions about what you need.